Creative Problem Solving (CPS) is a comprehensive system built on our own natural thinking processes that deliberately ignites creative thinking resulting in the generation of creative solutions and productive change. Through alternating phases of divergent and convergent thinking, CPS provides a process for managing thinking and action, while avoiding premature or inappropriate judgment. It is built upon a flexible framework that is capable of incorporating many creativity tools and approaches. 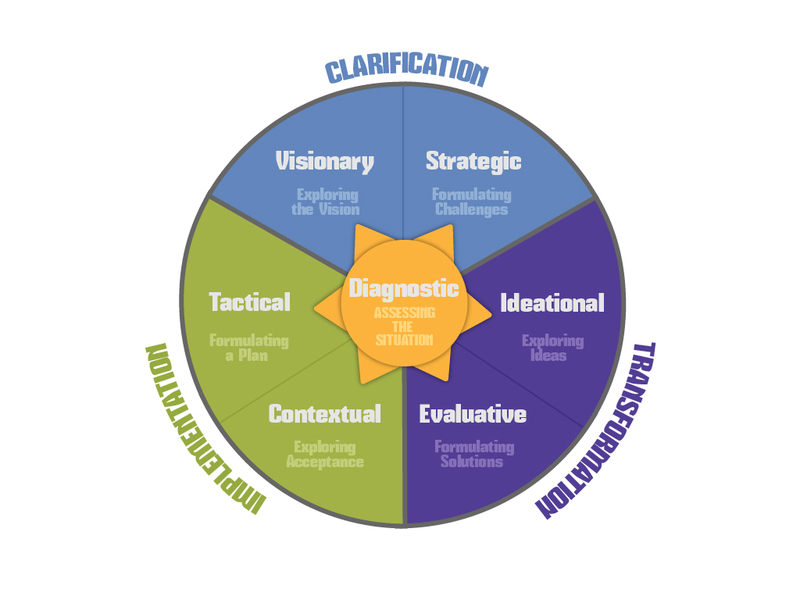 Originally developed by Alex Osborne and Sid Parnes, CPS has evolved during 60 years of continuous research, development and practice to the current version we have today: The Thinking Skills Model. In this most recent development, each step of the process is associated with a particular kind of thinking process that can be learned and developed as a unique set of thinking skills. Therefore, learning and practicing CPS can help to build the mental and process skills that allow an individual to become more creative and flexible in their lives.